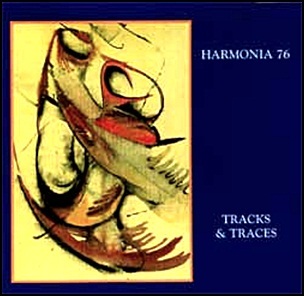 On November 4, 1997, “S3” and “Rykodisc” labels released “Tracks and Traces”, the only Harmonia ’76 album. It was recorded September 1976 at “Harmonia Studio” in Forst, and was produced by Brian Eno, Hans-Joachim Roedelius, Michael Rother and Dieter Moebius. 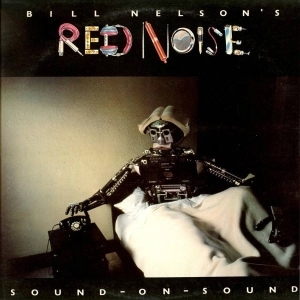 Music by Brian Eno, Hans-Joachim Roedelius, Michael Rother and Dieter Moebius, except where noted. 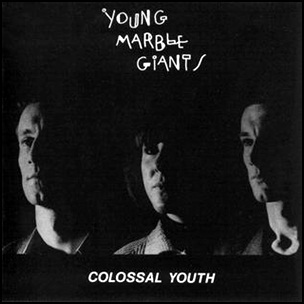 In February 1980, “Rough Trade” label released “Colossal Youth”, the only Young Marble Giants studio album. It was recorded in 1979, at Foel Studios” in North Wales, and was produced by Alison Statton, Stuart Moxham and Philip Moxham. All tracks by Stuart Moxham, except where noted. 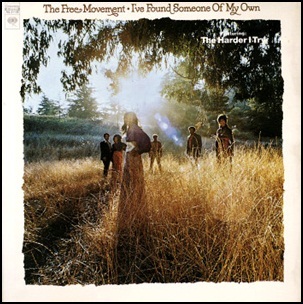 In January 1972, “Columbia” label released “I’ve Found Someone of My Own”, the only Free Movement album. 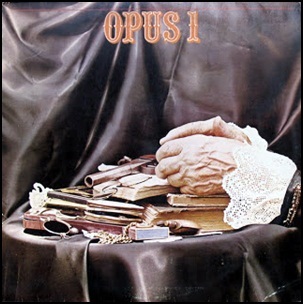 It was recorded in 1971, and was produced by Michael Omartian, Bill Straw, Joe Porter and Toxey French. All tracks by Frank F. Robinson except where noted. 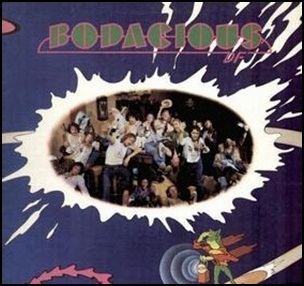 In October 1973, “RCA” label released the only Bodacious DF album. 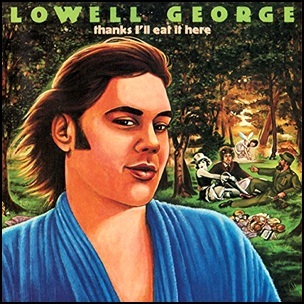 It was recorded in 1973 at “Record Plant” in Sausalito, and was produced by Billy Wolf, Doc Storch, Marty Balin, Mark Ryan, Greg Dewey, Vic Smith and Charlie Hickox.